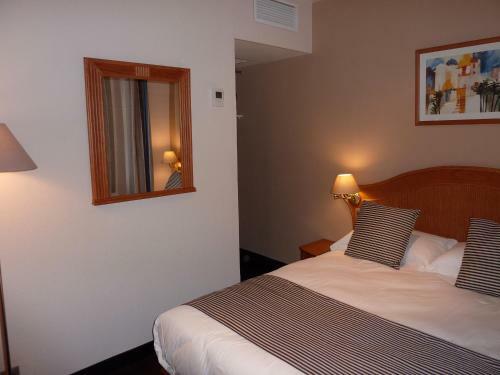 This hotel is set in central Nice, just 50 metres from Acropolis Exhibition Centre, and offers air-conditioned rooms with Wi-Fi access. Guests are invited for a drink in the on-site bar. Flat-screen TVs with satellite channels are included in all of the soundproofed rooms. Each room is fitted with a work desk and a private bathroom with a hairdryer. 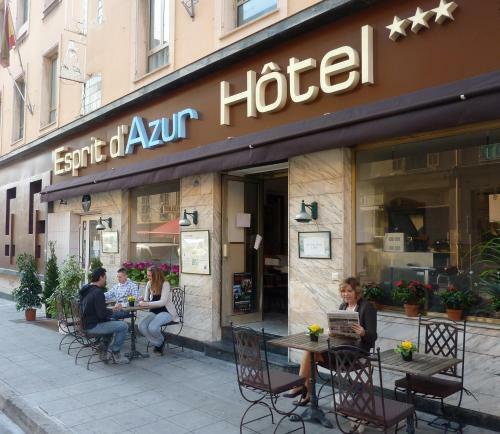 A buffet-style breakfast is served every morning in the breakfast area at Hotel Esprit d’Azur. The hotel offers 24-hour front desk service. 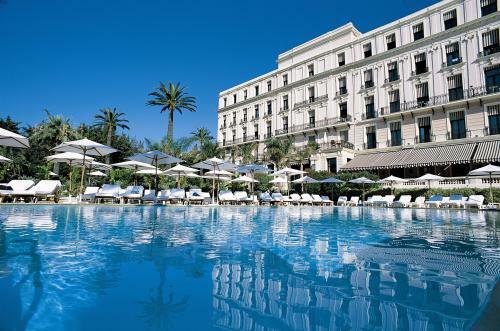 The Promenade des Anglais is 2 km from the hotel and Nice-Ville Train Station is 2.1 km away. Nice Côte d’Azur Airport is reached by car in 20 minutes.